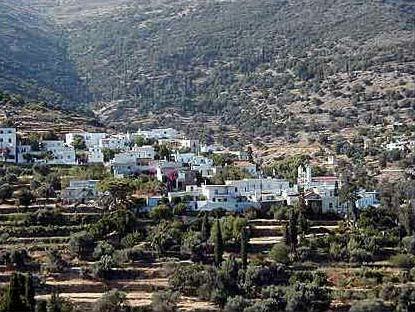 Kapparia owes the name to the plant caper (kappari in greek), which you will find everywhere. 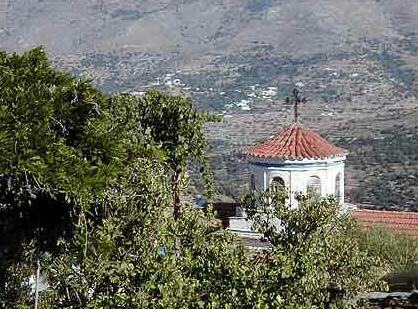 The village is situated at the higher point of the fertile Korthi valley and from here originates the river Kapparianos, which flows even during the summer. 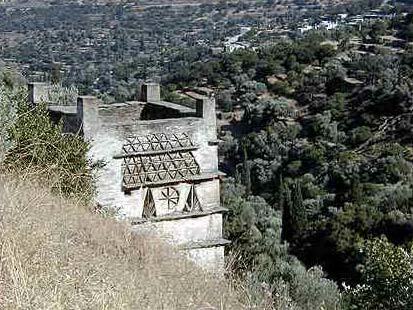 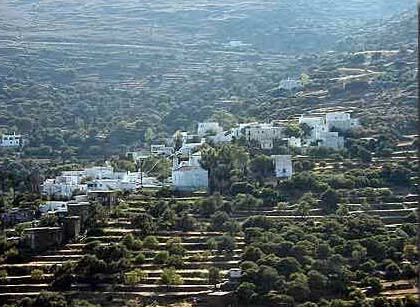 Sights are the dotted pigeon houses (peristeriones), the water-mills and the adjacent to the main village Megalo Chorio, with excellent architecture. 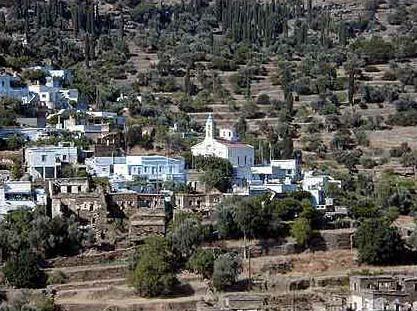 Moving to the other side of the mountain you will find the serene beach of Plaka, with crystal clear waters, while on the main road don't miss a stop at Agios Georgios in Farali.